The food industry is buzzing at the moment, new trends like gourmet fast food and veganism, and the introduction of different cuisines from around the world means that you’ve got more choice than ever when it comes to eating out. There are so many amazing restaurants out there serving delicious food and you probably want to try it all. The only problem is, you probably don’t have the money to do that. Eating out can be quite expensive and most of us don’t do it as often as we’d like to because we just can’t afford it. But what if I told you that eating out doesn’t always have to be expensive and you could start going out to all of these amazing new restaurants that are popping up nearby? 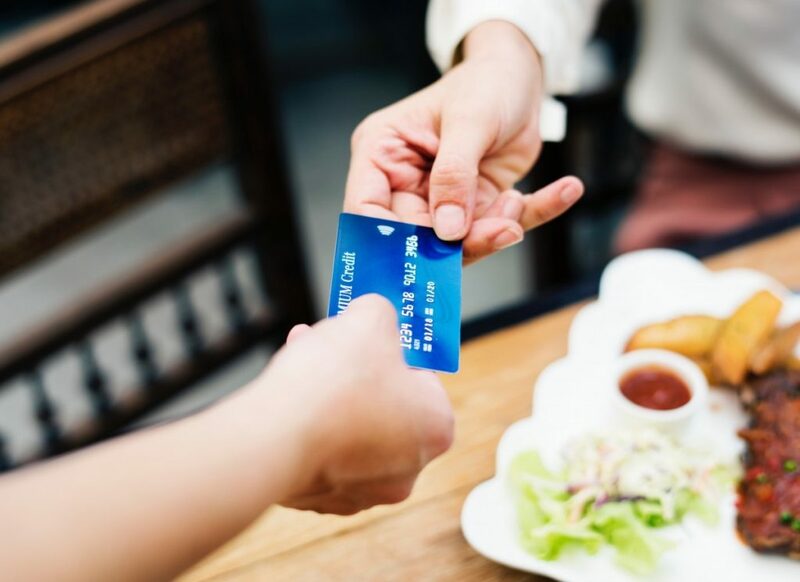 It might sound too good to be true but it isn’t, just use these simple tips and tricks and you can afford to eat out more often. You’ve probably noticed that when you get the bill for your meal, it’s the drinks that really push the price up a lot of the time. In some fairly cheap restaurants, it’s easy to spend more on drinks than you did on the food. A lot of the time, it wouldn’t be that expensive to go out if you didn’t spend loads of money on drinking, so why not just go for soft drinks instead? You can still enjoy all of the great food but the bill will be a lot smaller at the end. When you think of eating out, you’re probably not thinking about fast food restaurants, but you shouldn’t write them off entirely. Going out to eat isn’t all about the food sometimes, it’s about the occasion. Part of the joy is getting out of the house, not having to cook and, most importantly, not having to wash up. If you can’t afford to go anywhere fancy, you should check out Fastfoodmenuprices and see if there is anywhere more affordable nearby. Fast food isn’t all cheap flimsy burgers any more, there are actually quite a lot of fast food places that do decent food for a good price, so don’t write them all off. Restaurants are very up and down businesses. They’ll have a lot of trade at the weekends but it’s harder to get people in during the week. That’s why a lot of restaurants offer deals and discounts during on weeknights. You might also be able to find deals on certain holidays as well, so it’s always worth looking online to see if you can get a discount before you go. In some cases, you might be able to save yourself a lot of money. Lunchtimes are another slow period for a lot of restaurants so they’ll usually offer a reduced price menu to get more people in. If you’re more flexible about the time that you go, you can save yourself quite a bit of money and it’ll be easier to get a table in busy places as well. A lot of restaurants offer a set menu service that is usually a lot cheaper than ordering off the normal menu. They usually include some of their best dishes on the set menu which means that you’re getting a good selection. It’s a great choice when you’re visiting a restaurant for the first time and you don’t really know what’s good, and it’ll save you a lot of money as well. If there are items that aren’t included with the set menu that you really want to try, you can still save money by ordering the set menu and then another item on the side to share. If you’re spending a lot of money cooking at home all week, you’ll have less money to spend on going out. There are a few simple ways that you can save money on your food bill at home. First off, you should switch to a cheaper supermarket because you can get the same stuff for half the price. Cooking in big batches and freezing it is a great way to cut the cost of meals and you’ll have plenty of food that you can heat up if you can’t be bothered with cooking. Sometimes, no matter how hard you try, you still can’t afford to eat out. But that doesn’t mean you can’t have a great dining experience. When money is tight but you still want to eat great food, why not throw a dinner party instead? You can have all of your guests bring some food along and you can all enjoy a great dining experience without spending that much money at all. Eating out can be expensive, but it doesn’t have to be if you follow these simple tips.